TiED was born as a blog in April 2010, in June 2010 TiED decided to take its anything goes music ethos to small intimate venues in Brighton starting out at our favourite venue The Globe, with the aim to provide Local DJ's in Brighton the opportunity to play out music free from the constraints of a specific style, genre that they are usually known for playing, this idea is ...loosely inspired by back to mine compilations. It's Larry Levan's birthday today, just wanted to honour him. 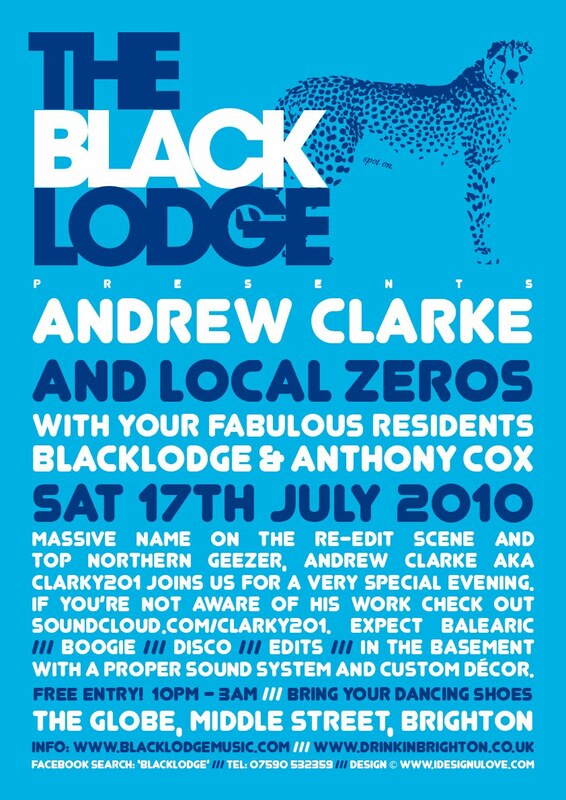 A fitting track he is said to have played in his last ever set. Gotta love him for that one. 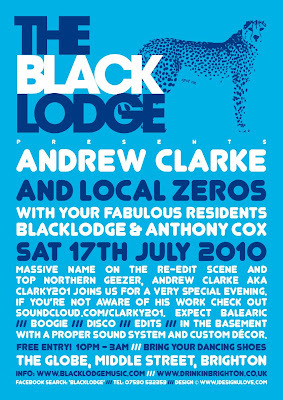 17th July 2010 >> The BlackLodge Presents: Andrew Clarke! 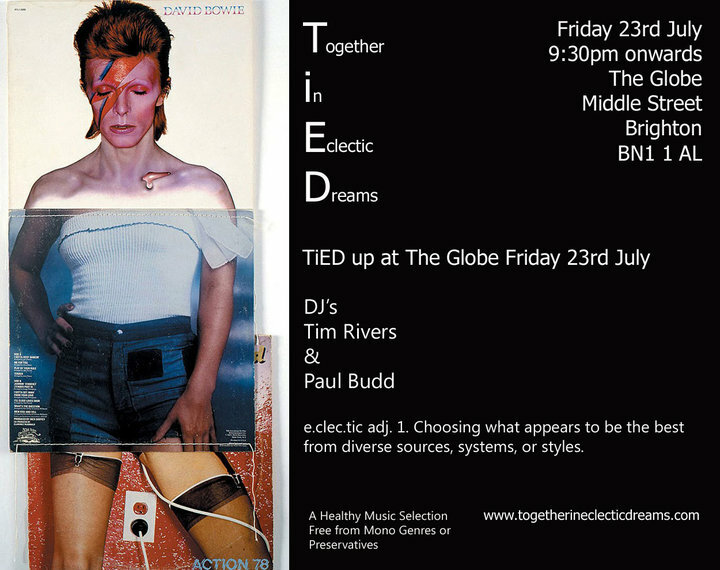 Expect Balearic//Boogie//Disco//Edits - In the basement with a proper sound system and custom décor. 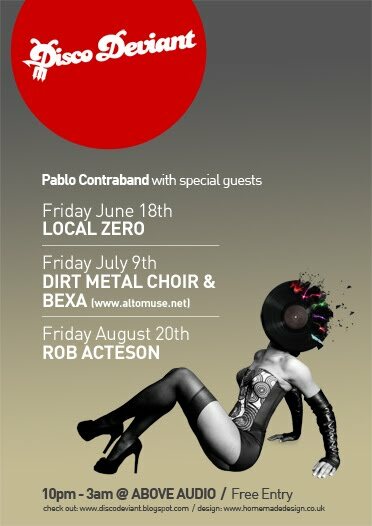 Disco Deviant drop in for their monthly session Above Audio this Friday. Always a good night so well worth a visit. 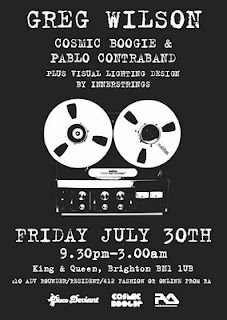 Pablo Contraband has invited Dirt Metal Choir and Bexa to jump on the train from London and join him behind the decks for this one. 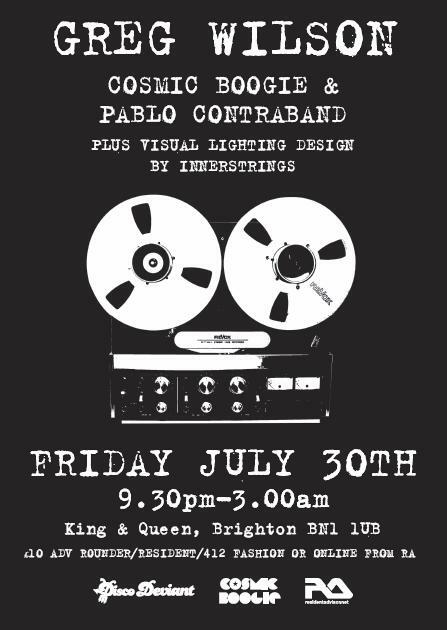 They are fresh back from partying in Italy, with some seriously hot tunes and exclusives between them, this is set to be another great night, last time they visited us in Brighton it went off, so we expect no less this time. We kick off at 10 pm and go til closing around 3am - Half Price Cocktails (expertly crafted), £2.50 bottles / Spirit & Mixer deals, Free Entry. Great edit from another neighbour of mine Warm Sounds (I usually just call him Tim) Its been about for a while now but I was complaining about it sudden and frankly abrupt ending when he first upped it. That's since been fixed up and is now available for D/L - 100 only so be quick. It's straight on my July playlist. Here's another cracker from Italy's Nicholas. He's on fire at the moment and this is no exception. Superb vocal talent from Garfield Fleming, this is a rework of his classic Don't send me away (Becket records). Reminiscent of Teddy P if you ask me. Pure loveliness, no news on the release as yet but could be HIT002... keep em peeled - I will be. 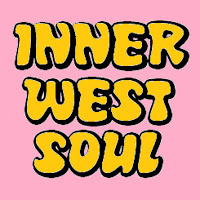 Here's one from me - stripped back edit of Martin Circus' seminal track Disco Circus. Way ahead of it's time, features a lot of different styles and techniques, plays like a sample fest but there were some that I just didn't like or dated it somewhat (the jank 70's guitar solo) so i removed these elements and focussed on the breakdown and strange vocals. Ended up with a pretty minimal sounding disco track / dj tool. reached it's D/L limit so there is a fresh link beneath the player. 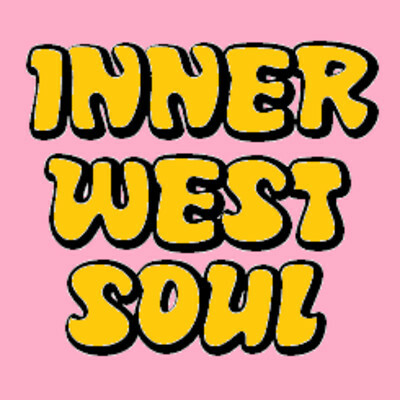 Just been speaking to Greg Wilson regarding an idea he's come up with recently on his new blog. Basically it addresses the issue of distractions in modern life and how they have impacted on us, and in particular how we listen or rather don't listen in the way we could. Mobiles, email, texts etc tend to have part of our attention at all times and music is almost forced into the background. 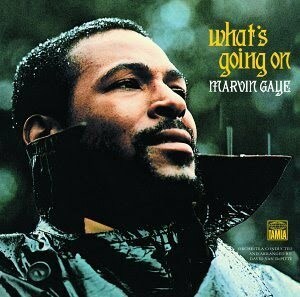 In order to address this and give an album a proper airing Greg has come up with a few ideas, observations and suggestions, hopefully resulting in a mass listening of Marvin Gaye - Whats Going On on August 1st at 9pm.